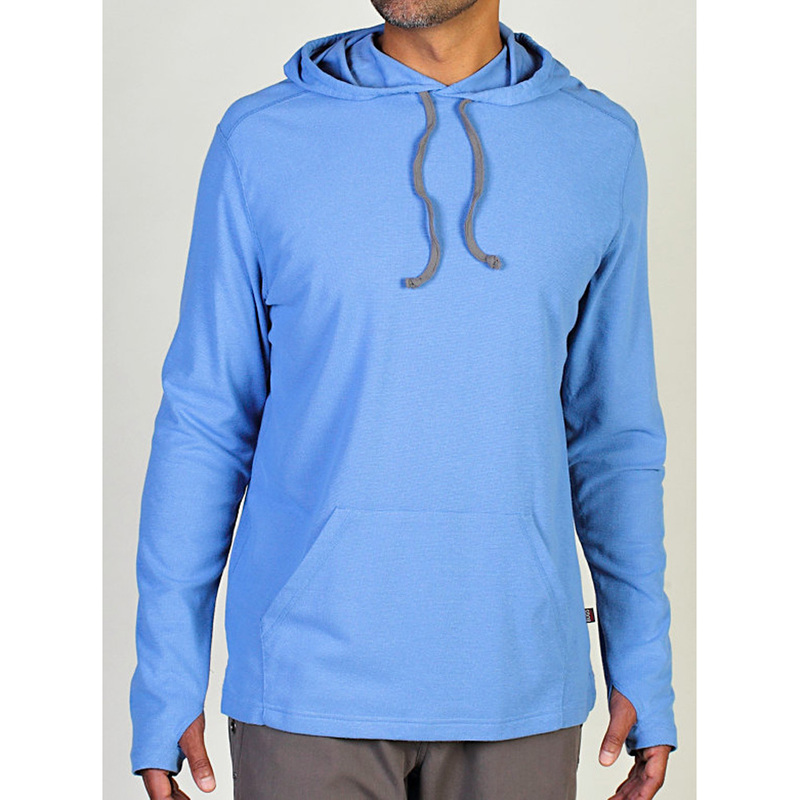 When it's hot and buggy, reach for the Lumos Hoody, which features Insect Shield® technology to keep you protected from pesky bites. A lightweight mesh weave allows airflow to keep you cool, while a hood and thumb loops cover head and hands when the bugs get bad. Permethrin, the active ingredient in Insect Shield, is invisible, odorless, and so tightly bonded to the fabric fibers that it retains effective repellency through the life of the garment. It repels mosquitoes (including those carrying West Nile virus and malaria), ticks, ants, flies, chiggers and midges (no-see-ums). Insect Shield repellent lasts 70 washings. Do not dry clean.